2 blacksmiths, Jesse and Rick, talking shop and hanging out with guests. This is a new monthly podcast that is coming in March 2017. A pub is the social center of a community, a place to meet friends, share a drink, swap stories and have a laugh. 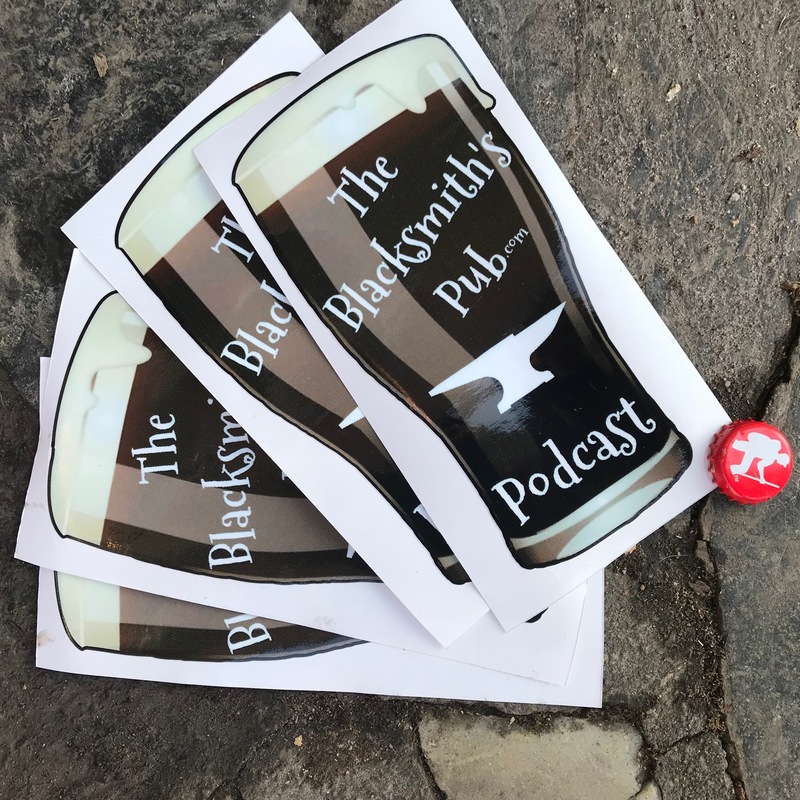 It’s a place to relax and recharge, so come on in, grab a drink and join the conversation in the Blacksmith’s Pub. Each of them is passionate about the blacksmith craft and love to "thread some yarns" with anyone who walks by! 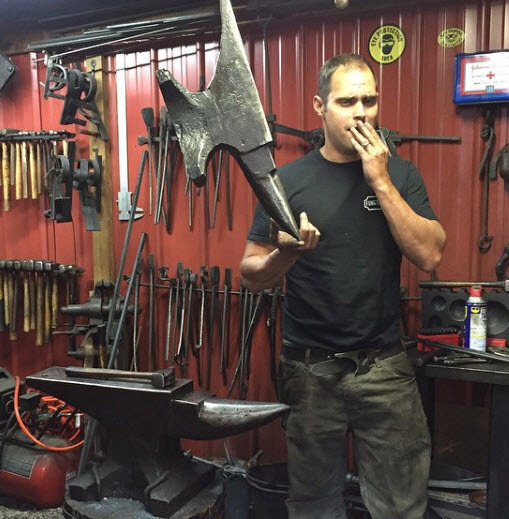 Jesse Savage is an independent metal artist blacksmith located in the heart of Central Vermont. He uses hammer and anvil to traditionally forge his iron work the old fashion way, with a modern twist. Jesse works in his Rutland blacksmith shop, Savage Forge. His work can be found in Vermont Forgings' gallery, Hand Made in Vermont's Gallery in Wallingford, & many other local shops. You can visit Jesse's website, http://jessesavageblacksmith.com/index.html . 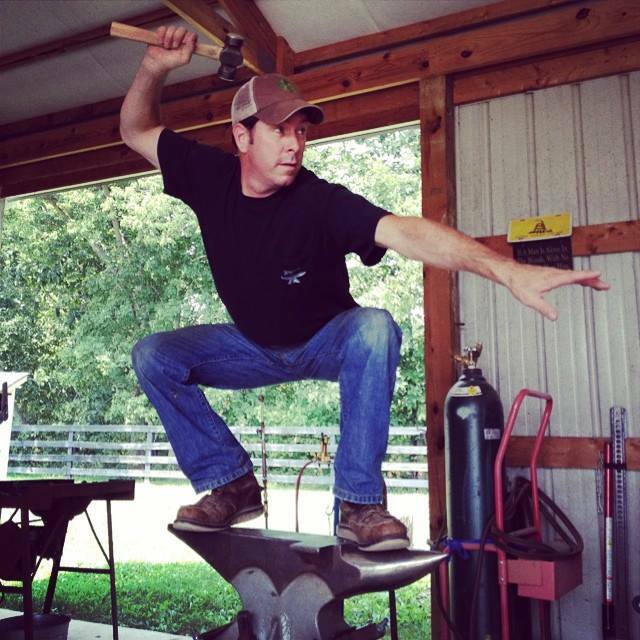 Rick Barter runs a farm in Kentucky and is in the beginning stages of starting his blacksmith shop Red Rooster Forge on the farm. Rick is also into beer, as he does beer reviews on his YouTube channel, click here to learn about some beers you may have never heard of!